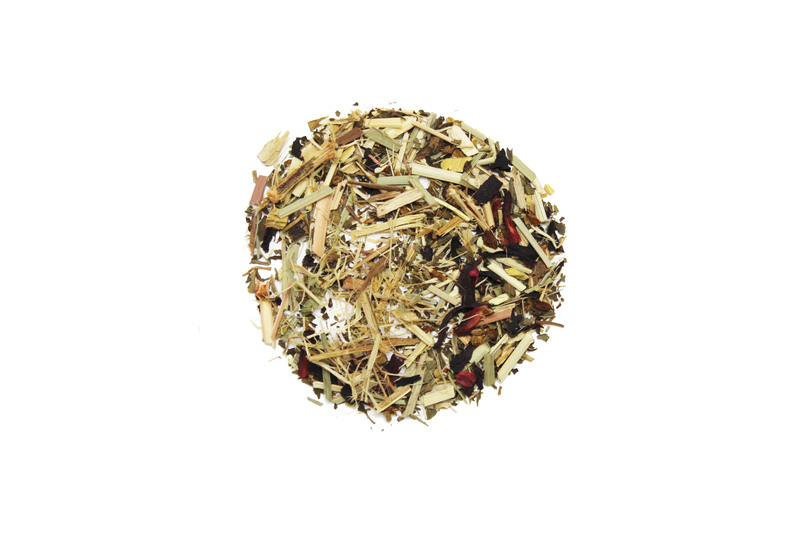 Energized Herbal has ginseng, licorice, peppermint leaves, hibiscus, lemon grass, passion fruit, and St. John's wort for cup of full of flavor and something to get your mind and body going in the morning. All done without any caffeine! You might find a spot of honey or cane sugar will help this tea really shine! I like this tea, but it's not my favorite. What's strange is that I find myself reaching for it and will probably repurchase in the future.